Is your car looking worn out from shuttling the kids from point A to point B? Looking to get your vehicle refreshed from that long business trip? 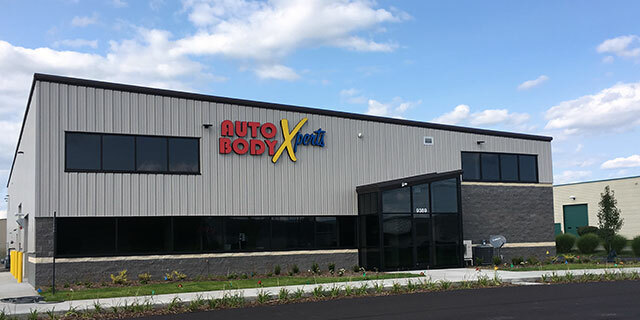 A professional car detailing from Auto Body Xperts is exactly what you need. Let us rid your vehicle of dirt and grime both inside and out. Our car detailing process will help your vehicle remain in excellent condition, and also help retain its resale value. We will detail your vehicle interior from top to bottom and also give it an extensive exterior wash. Contact us today to schedule your appointment, and get back on the road in style.